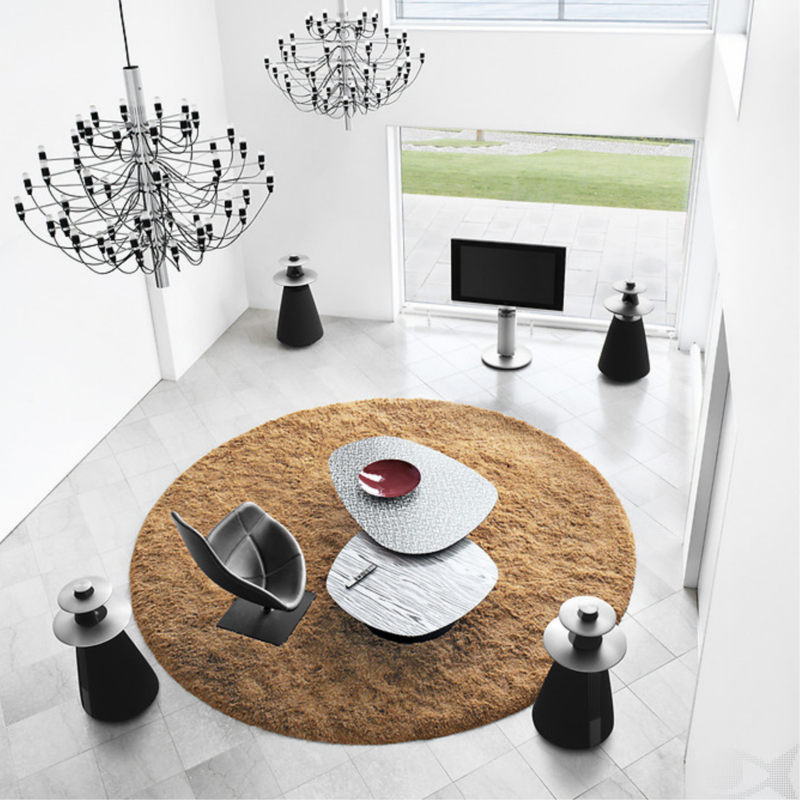 DesignApplause | beolab 5. david lewis by bang & olufsen. 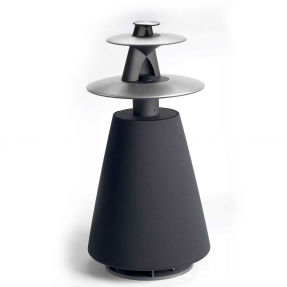 beolab 5. david lewis by bang & olufsen. BeoLab 5 is based on an all-digital platform, making it ‘alive’ and able to react to various events, through automatically re-programming its software. 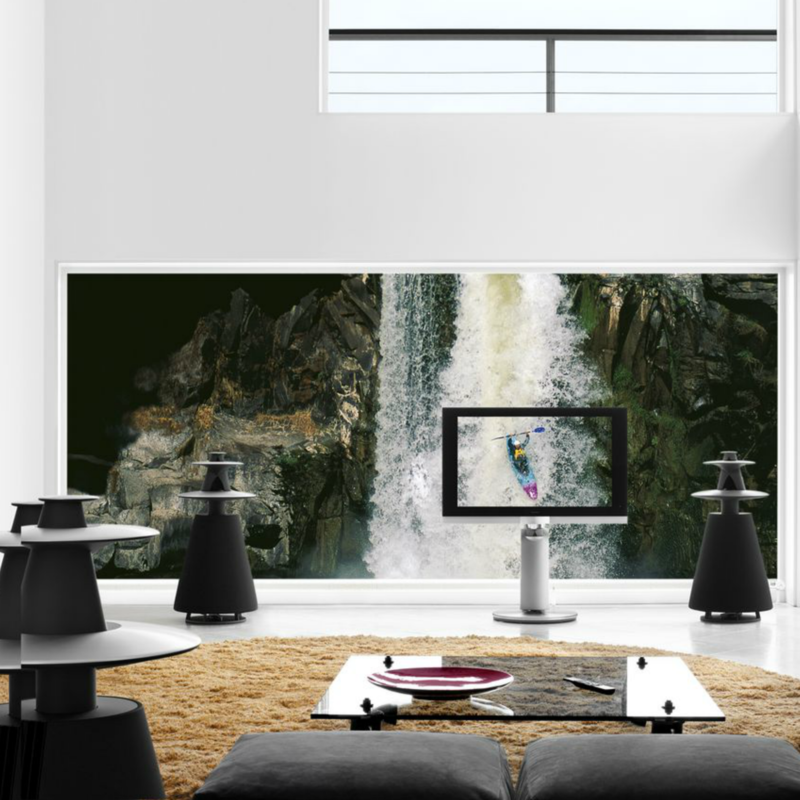 Four ICEpower amplifiers deliver 2500 Watts of power, and dedicated software monitors and counteracts temperature gains, ensuring that BeoLab 5 can play at high volume for long periods without risk of damage. BeoLab 5 is crafted in anodized aluminum with acoustic lenses in matte black plastic and brushed aluminum. The loudspeaker rests on a circular and adjustable foot, and the cabinet containing the bass drivers is covered in black cloth.